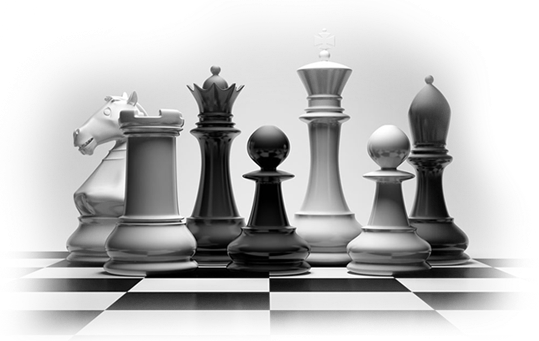 If you asked me what chess is 3 years ago, I would have said its a game with black and white pieces where the object is to checkmate the other side's king. Three years later my answer would be way different. Now it would include words like - ratings, forks, openings, end games, notation, strategies... The list is endless. I have gained a new vocabulary, I can talk chess baby. Miss M wanted to play chess as an extra mural so I filled in the forms, paid over the fees and promptly put it at the back of my mind. I am a working mom... There is a lot of thoughts racing around my head all day. "Whats for dinner? Who is fetching the kids today? Shoot its me... Better move that meeting quickly..." Chess just did not really come up on my radar as something that I needed to worry about until Missy brought home her first tournament notice and begged to take part. I guess you can say the rest is history. Miss M has earned her SA colours in 2014, a mere year after she started playing. There are two things that I really want people to know about Miss M's chess career. Its all her. I don't even play chess. All the fancy chess terms that I know she taught me.We put no pressure on her to take part. I encourage her to take part in lots of extra murals but she seems to naturally gravitate towards chess again and again. The second thing is that chess is damn hard work. Memorising all those openings and practicing tactics takes up a lot of time. Coaching, tournaments, playing at a club somewhere... It all adds up. Chess is expensive... both financially and time wise. I think its save to say its a "family sport" because sooner or later everyone gets involved. Learn to pack a mean cooler bag full of healthy snacks and invest in a good flask. Tuck shop coffee before 8am on a Saturday morning doesn't hit the spot. Invest in a good camping chair because you are going to sit around a lot. Most tournaments you are not allowed to watch so find something that you like doing. I read... Some parents work (laptop on a camping table) while others make friends and socialise a bit. Don't plan anything else for the day of the tournament. We learnt this this hard way. Inevitably somewhere along the line, you are going to have to call a mom and cancel at the last minute for a birthday party you had planned to attend. Win or lose its still just a game. The main focus should be to enjoy it.